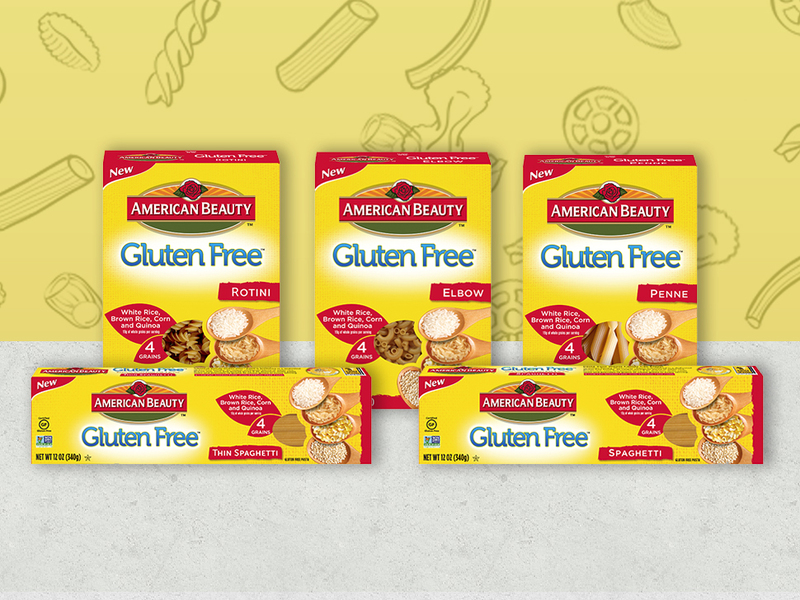 Produced in a dedicated gluten free facility, American Beauty Gluten Free™ pasta is a unique multigrain blend giving it a delicious white pasta taste with 19 grams of whole grains in every serving. 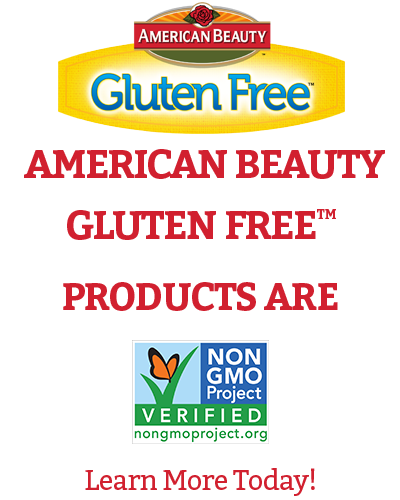 Unlike most other gluten free pastas, American Beauty Gluten Free™ is made from a unique 4 grain blend: white rice, brown rice, corn and quinoa. 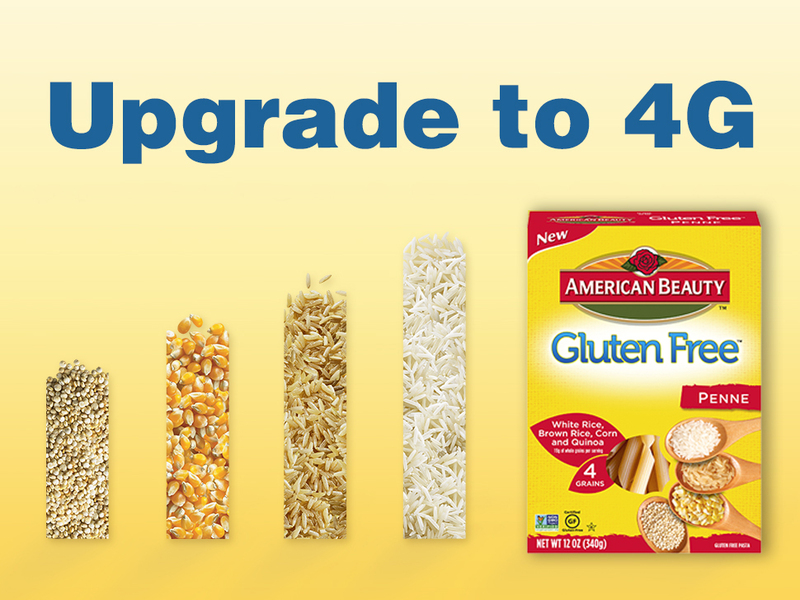 For a taste that's every bit as good as regular pasta. It's sure to get a great reception in your home.